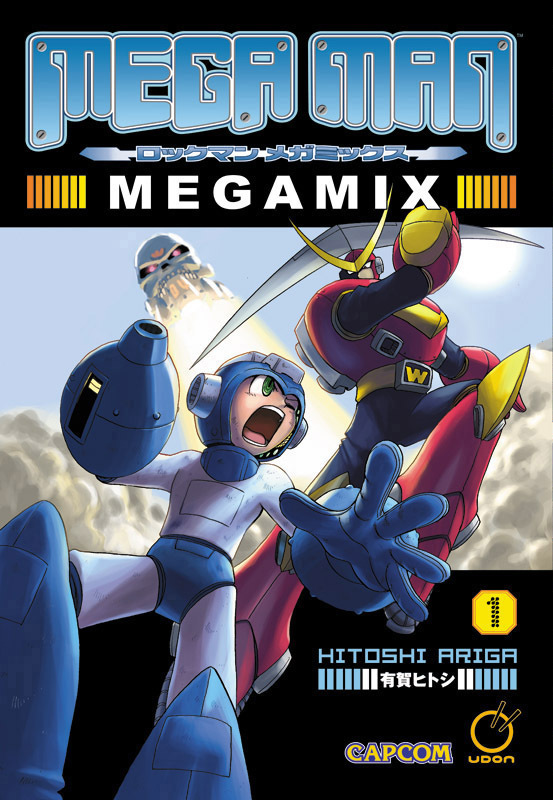 So the publishers are big Ariga fans as well! No wonder- I really felt the megamix localization is a rare work of love that did the series justice. If anyone from UDON is reading -- please give my kudos to whoever translated 時給戦隊アルバイター to "Hourly Paid Squad: Part Timers". That person deserves a metal. Hope you guys will pick up gigamix too! Aww, Matt! XD Well, if I don't receive it this Christmas I'll definitely get it from there!